Bad credit should not stop you from buying a used car. 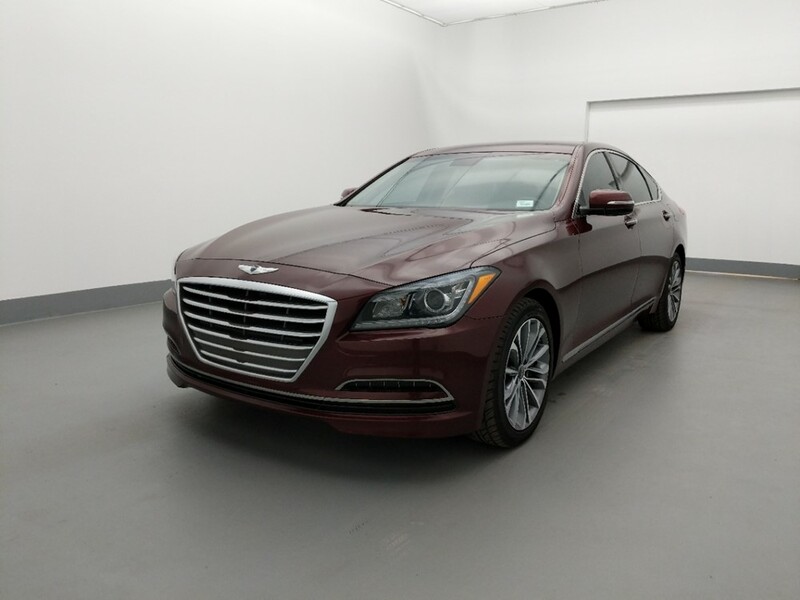 Some dealerships will say you don’t meet the requirements to buy a car anywhere, but if you visit a used car lot, you will find a number of bad credit car dealers in Orlando. 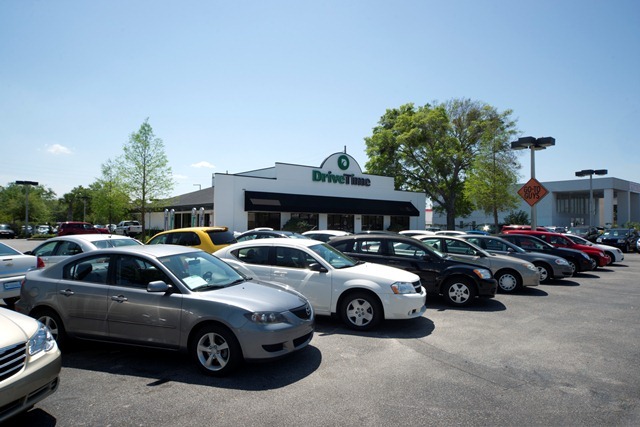 DriveTime is one of the best Orlando bad credit car dealership options you will find. Their team of experts will look past your poor history and help you develop a financing plan that fits your income and lifestyle. 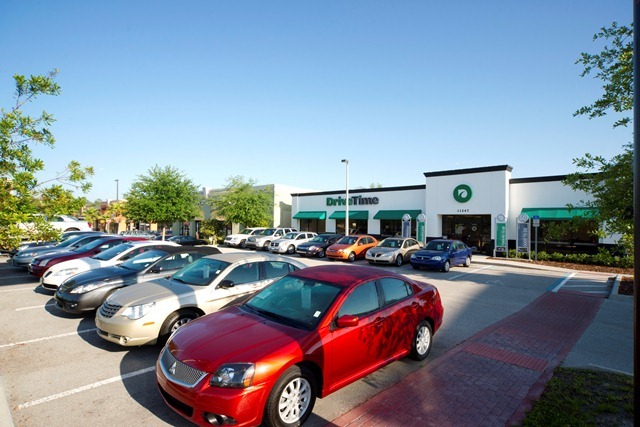 There are several car dealers for bad credit around the Orlando area. Stop worrying about how your credit history will affect your car buying experience and start shopping! 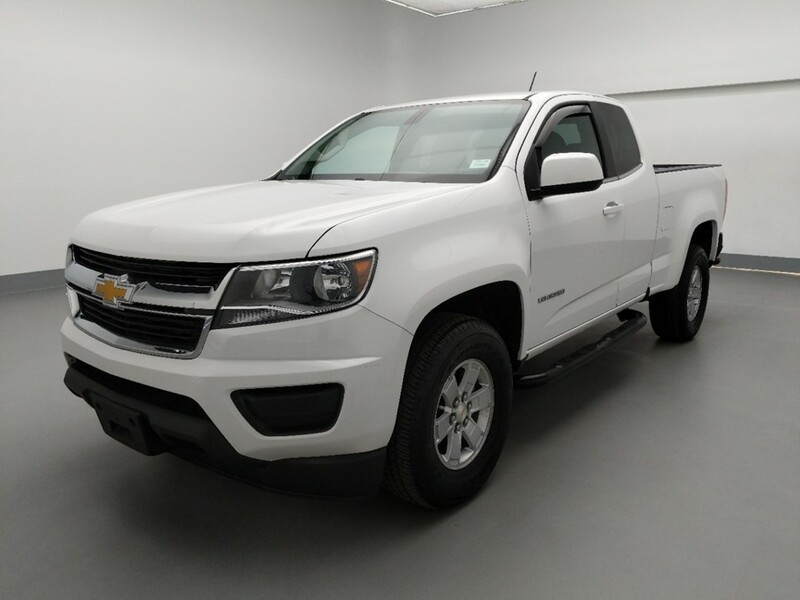 We have 368 used cars, trucks, & SUVs in Orlando. Find yours now! Looking for a bad credit car dealer in Orlando? For car shoppers with credit problems, selecting a Orlando car dealership that helps customers with bad credit presents many complications. 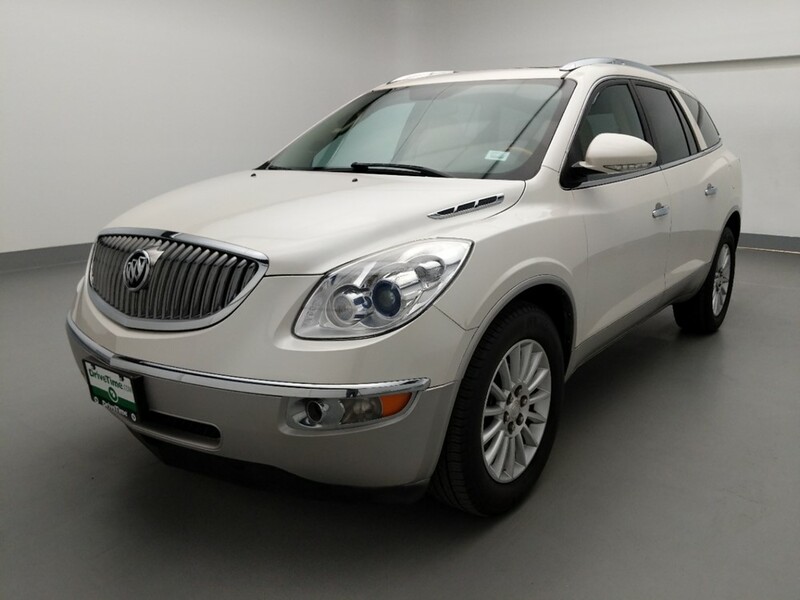 Individuals need a bad credit car dealer that sees them as more than their credit scores and values them as complex people who deserve second chances. 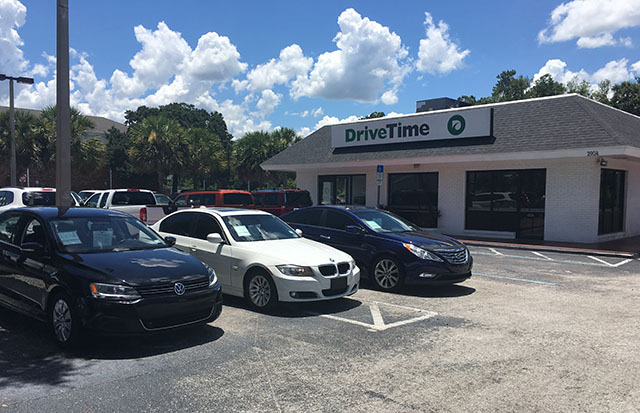 Many such establishments may attempt to take advantage of customers with bad credit, but DriveTime prides itself on quick and simple bad credit financing approvals to get shoppers behind the wheel of the right car. Financing options and car quality are two aspects customers should consider in a Orlando bad credit car dealership. DriveTime presents buyers with flexible financing options to fit their income or budget. 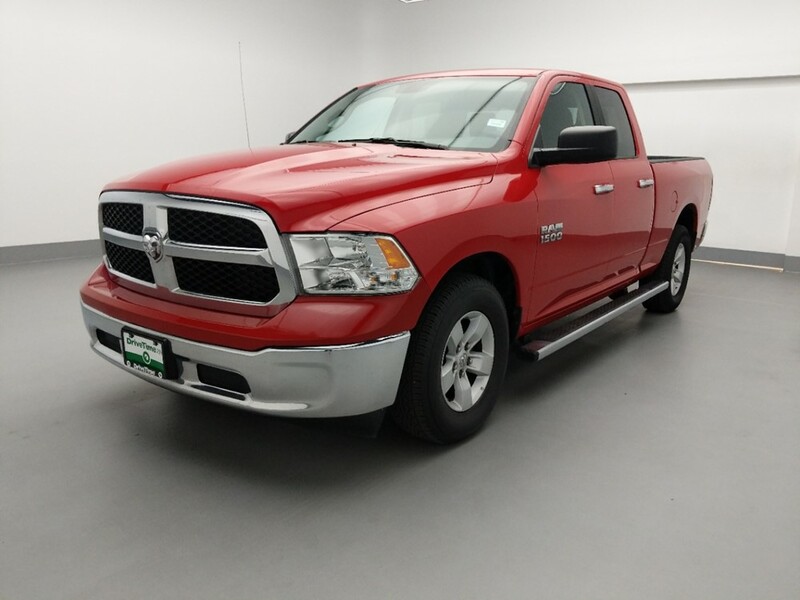 In addition, our top priority is offering an excellent selection of cars, trucks, vans or SUVs and a hassle-free car buying experience. 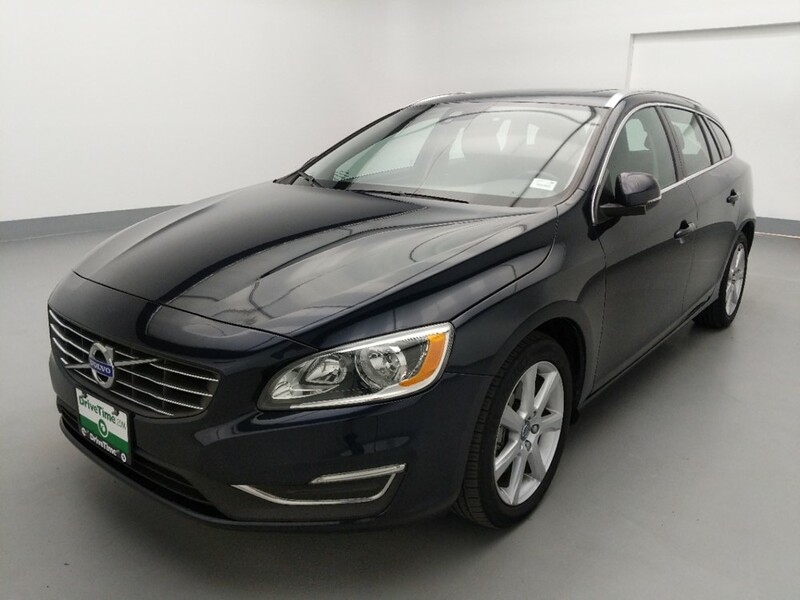 Because all customers’ credit histories and car ownership needs are different, DriveTime works with every buyer to create personalized financing options. 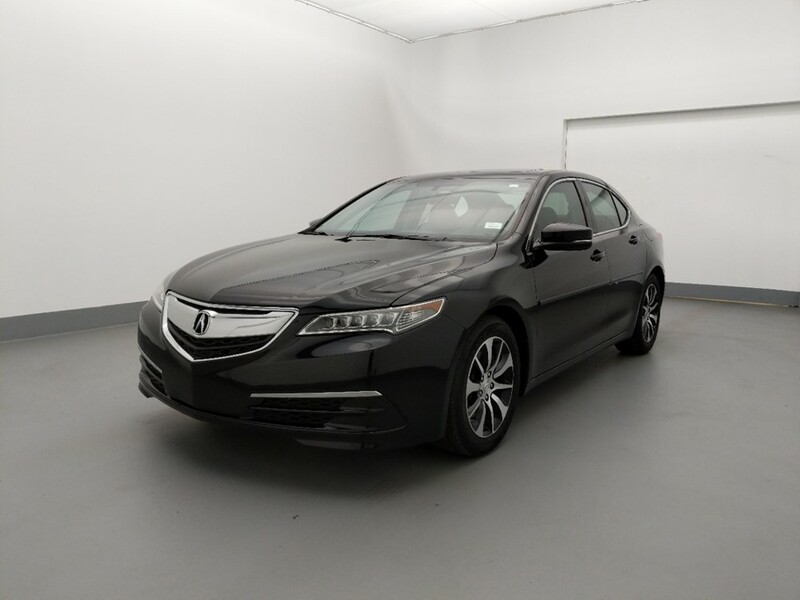 As a Orlando bad credit car dealership, we respect individual financial circumstances and help customers find the vehicles and credit terms that work for them. 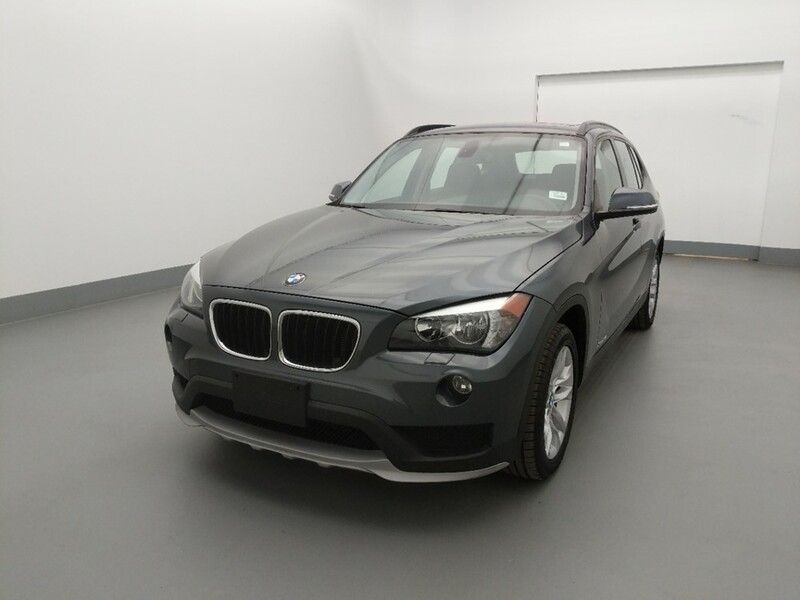 We want to help you find your next used car, even if you have bad credit. 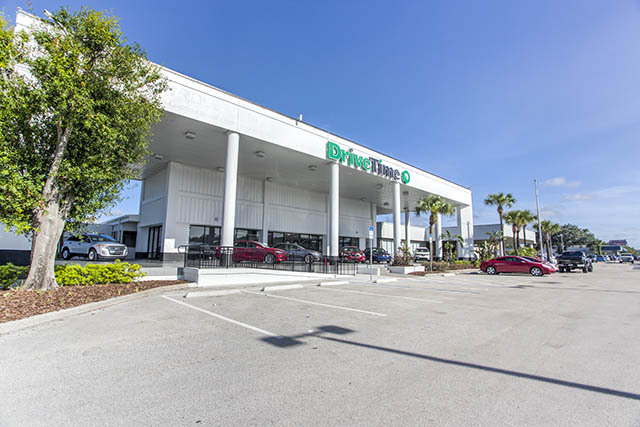 When it comes to bad credit car dealers in Orlando, the DriveTime dealership experience is second to none. 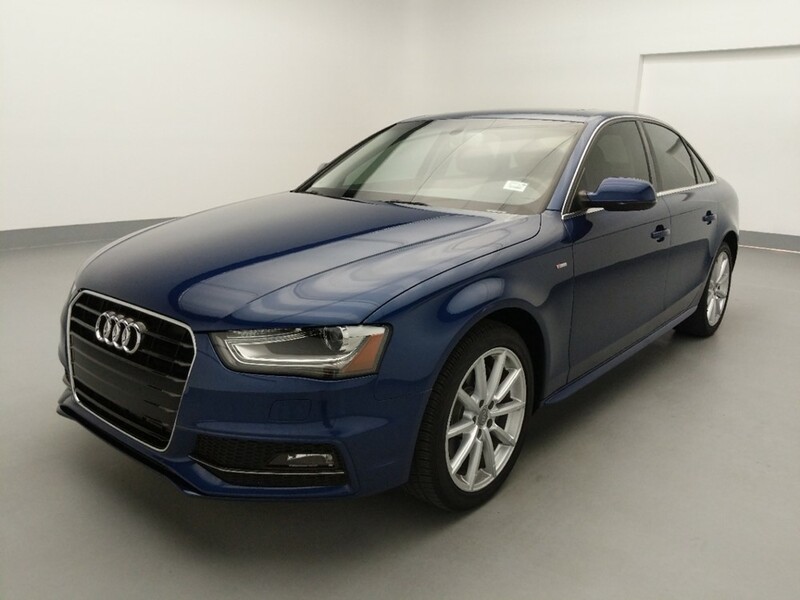 We understand that customers come to us from all walks of life with different financial circumstances, and our passion is to help people get behind the wheel of the right car with financing that works for their credit situation. 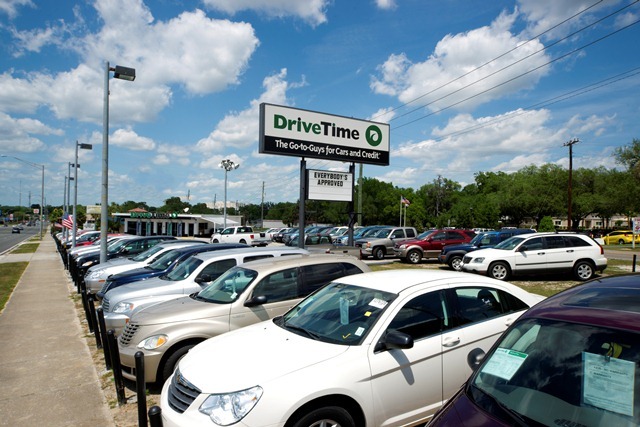 Car dealers for bad credit can be unpleasant places for consumers, but DriveTime strives to do business differently.